Be Pono. 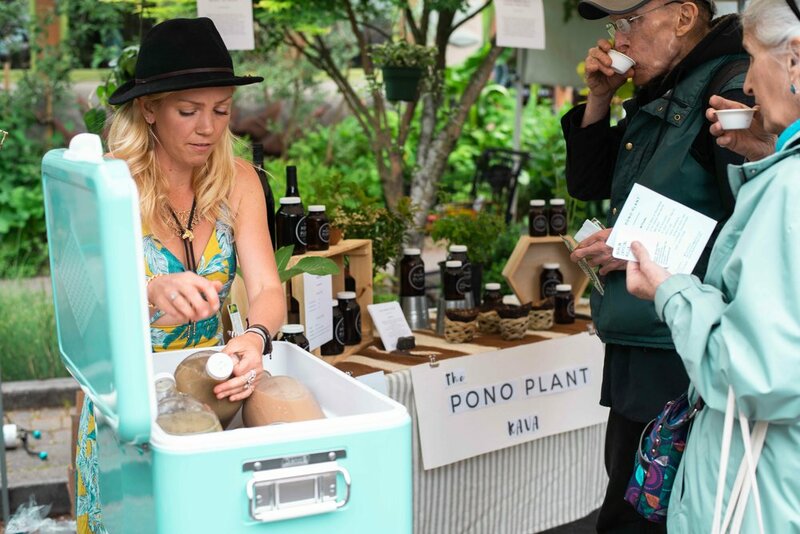 Drink Kava - "The Pono Plant"
As the founder of the wine company Proud Pour, I found myself regularly drinking alcohol and searching for an alternative to unwind at the end of the day with friends, that wouldn't degrade my mental clarity. In 2016, I discovered Kava - a small shrub native to the South Pacific whose roots are made into a non-alcoholic psychoactive beverage. Kava has been used ceremonially and socially for centuries throughout Fiji, Vanuatu and Hawaii. After drinking a coconut shell, I noticed a heightened sense of attention, relaxation, acceptance, and peace. It became easy for me to reach the mental state, known in Hawaii as "PONO". The problem with Kava is... it doesn't taste good. Traditionally, the root is ground into a powder. then massaged in water to release the "Kavalactones" - which gives you the euphoric, relaxing, high - and strained to remove root fibers. You'll notice a numbing on the lips, and the flavor has been compared to muddy, bitter, dirt water. I convinced my friends to join me at local Kava bars, but most couldn't finish their first shell. That's when I decided enough is enough - I'm blending this Kava root in delicious juices and homemade nut milks. It was an instant hit. I had to offer it to my local bars, retail shops and farmers markets. Mother nature's psychoactive, anti-anxiety, anti-depressant Kava root is now brewed with delicious juices. 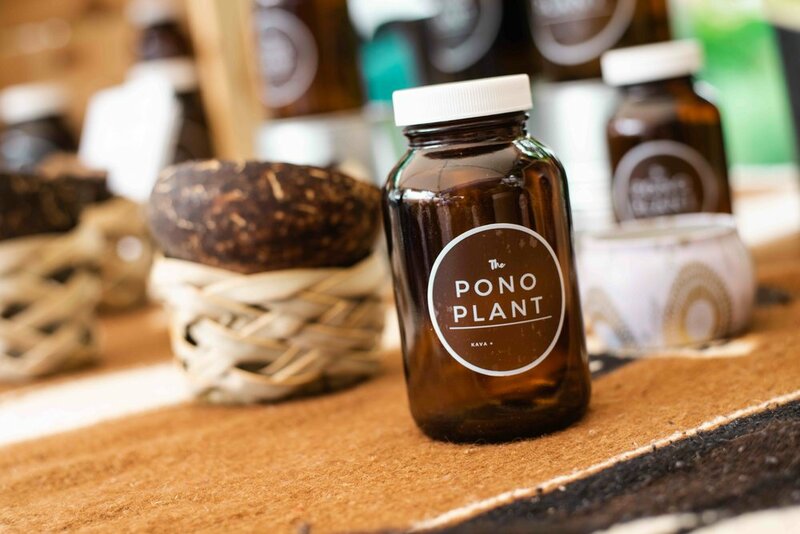 Get on your "Pono" euphoric high without the hangover! We offer 3 flavors for you to enjoy Kava. "The Basic" is your traditional ceremony Kava extracted in water (think: Coffee - Black). "Mint Lemonade" is Kava blended with local mint, honey, and lemon. "Raw Cacao" is our vegan chocolate milk with almonds, cacao and fair-trade cane sugar.